Do you need super-lasting dip-dye? Yes it's possible. This purple last around 4 - 5 months. Sometimes up to 6 months. It's very lasting dip-dye. 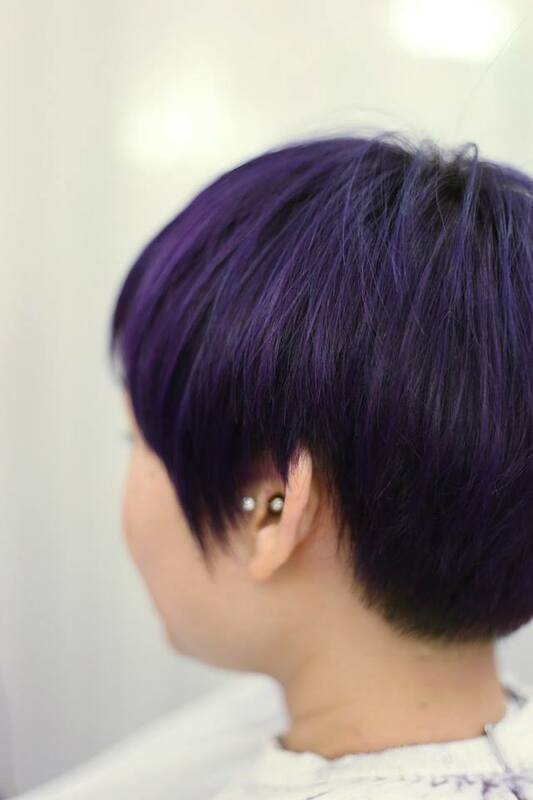 The purple colour always match with our natural hair colour. That means after hair growth, it's very natural. We suggest this kind of long-lasting dip-dye for short hair highlight or gradation colour like ombre because once you done this colour hard to transform to other colours. 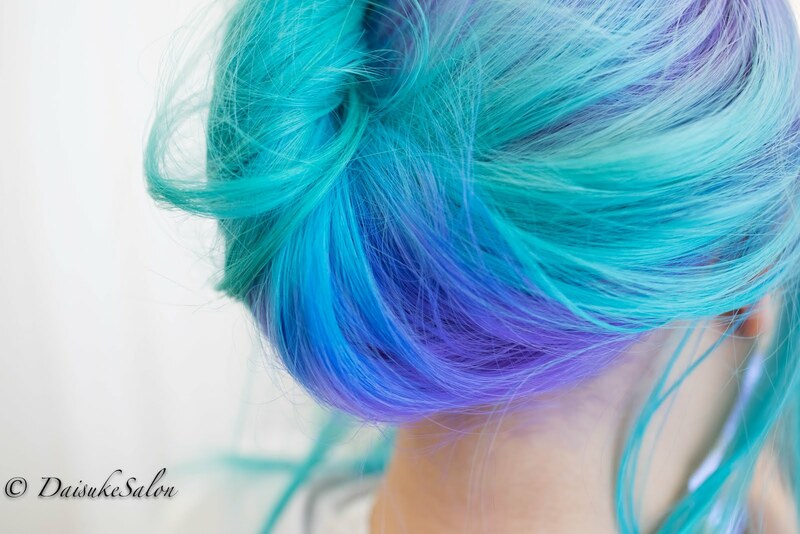 There is always pros and cons in this kind of long-lasting dip-dye to be honest.